Dreams Punta Cana Coastal Cleanup! 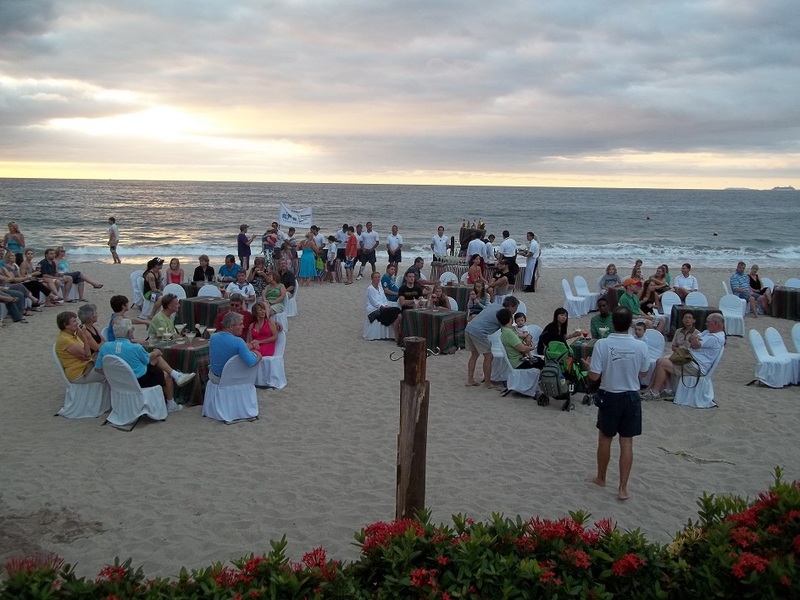 At Dreams® Resorts & Spas, we take great pride in the incredible destinations we call home! That’s why we’re committed to protecting and preserving them through community service and high standards of excellence. This #BeachThursday, we’re highlighting Dreams Punta Cana Resort & Spa’s efforts to preserve our naturally beautiful coastlines. Read on to learn more about a recent day of service our staff participated in! We are proud of the beautiful beach we call home at Dreams Punta Cana Resort & Spa! Dreams Huatulco Resort & Spa Receives the Blue Flag from FEE! At Dreams® Resorts & Spas, we’re extraordinarily grateful for the beautiful natural environments that we call home — and we’re always proud when our resorts receive special recognition for their efforts to preserve and protect them. This week, we’re excited to announce that one of our stunning properties in Mexico has recently received a new environmental accolade! The beach at Dreams Huatulco Resort & Spa has been named a Blue Flag beach by the Foundation for Environmental Education! Read on to learn more about this iconic award. Congratulations to the team at Dreams Huatulco Resort & Spa for receiving a Blue Flag award from the Foundation for Environmental Education! 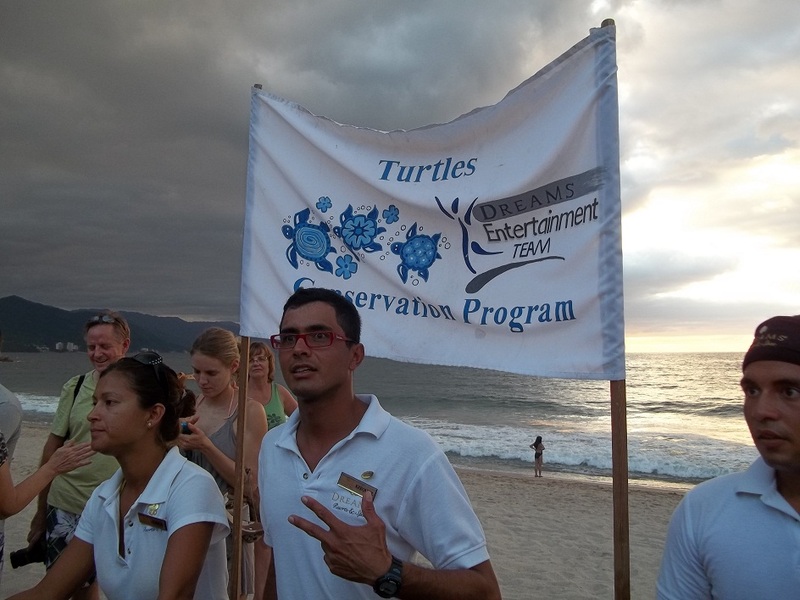 Dreams Puerto Vallarta released one of the last groups of baby turtles of the season recently. 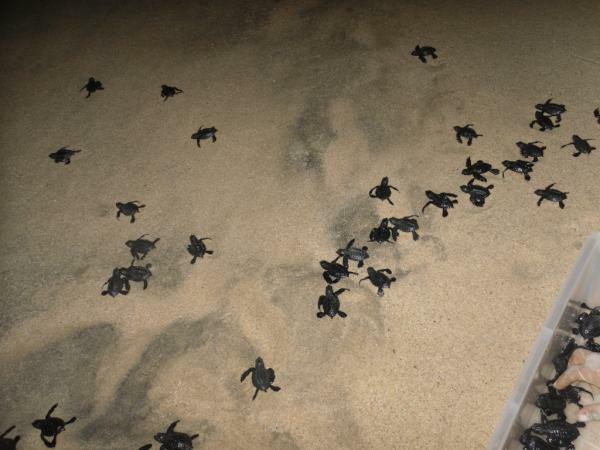 We celebrated with a Manager Cocktail Party before guests released the baby turtles into their natural environment. This marks a milestone for the resort. We are proud to have released 57,000 baby turtles this season exceeding the number of turtles released last season by 1,000. The Dreaming of Freedom Turtle Program is one of the most fascinating activities at the resort! Our guests of all ages really enjoy watching the tiny creatures make their way back home into the water. Earlier this season we gave you a glimpse of the behind the scenes to give you a better understanding of the program and now we are celebrating the conclusion of the season. 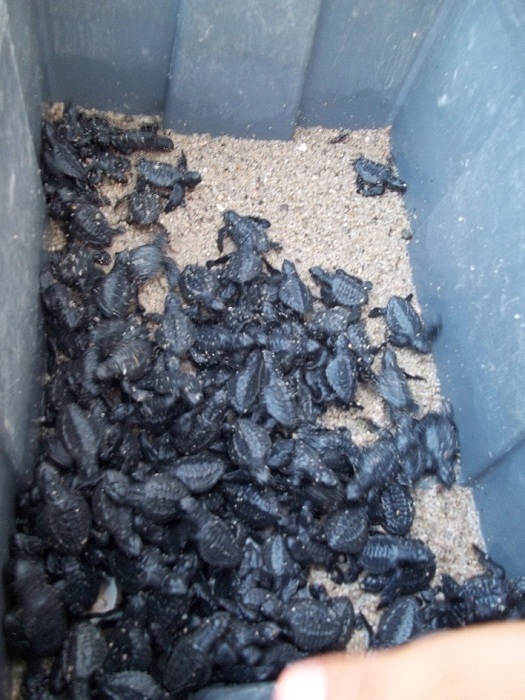 June – late Octoboer is the typical season for the turtle program. We hope you get the opportunity to be a part of our next release in the springtime. Turtle Conservation Program Released 57,000 turtles this season. As most of you may know, at Dreams Resorts, we value our environment and aim to protect it as best we can. Recently at Dreams Tulum, we launched some new green initiatives, which were established to reduce the resort’s ecological impact. Dreams Tulum is working in conjunction with Mara Bravo, resident biologist from Yucutan University, to incorporate procedures focused on environmental monitoring, infrastructure improvements and on-the-ground operational changes. Made in Mexico, Art with Sense: A permanent “Green Market” in the hotel to provide guests access to quality, sustainable art, jewelry and fashion created by community artists. If you’re visiting us in the upcoming weeks or months, be sure to take part in these programs to learn a little bit more about our environment and why it’s so important to us! Last week, Dreams Cancun Resort & Spa was the first hotel in Cancun to be awarded a Tourist Environmental Certificate for their work to promote sustainable tourism. Below are a few photos from the award ceremony, which was attended not only by Dreams personnel, but also numerous government leaders and officials. Protecting our environment and preserving the beauty of our natural surroundings is very important to us at Dreams Resorts. In January, Dreams Tulum and Dreams Cancun were recognized by the Rainforest Alliance for their advancements and improvements on establishing environmental practices. The Rainforest Alliance, an organization that strives to conserve biodiversity and ensure sustainable livelihoods, constantly works with tourism entrepreneurs to protect the natural resources of countries around the world. According to the Rainforest Alliance, more than 900 million people travel each year and while the tourism industry is a major economic advantage, it can sometimes have a detrimental effect on the environment if practiced irresponsibly. Dreams Tulum and Dreams Cancun, however, have proved to be doing their part to care for Mexico’s gorgeous lands and as a result, are considered to be among those that possess the Best Management Practices in Sustainable Tourism.